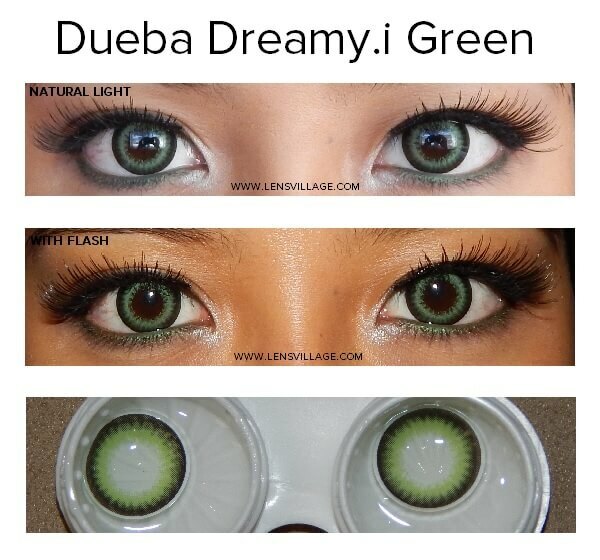 I originally bought these for cosplay, but they have become my favorite, "go-to" lenses. They are by far the most comfortable out of all my pairs and the color is very pretty. I try to wear all the pairs I have, but I find myself always going back to these ones. They are the standard I judge any other pair by, highly recommended! great, easy to work with and wonderful products. thank you!! Ordering and shipping went very smoothly, arrived on time and the lenses are great! Definitely will be ordering again soon.